Give and get stuff for free from your neighbours in and around Cumbernauld. Offer things you don't need, and ask for things you'd like. Don't just recycle - reuse with Freegle! 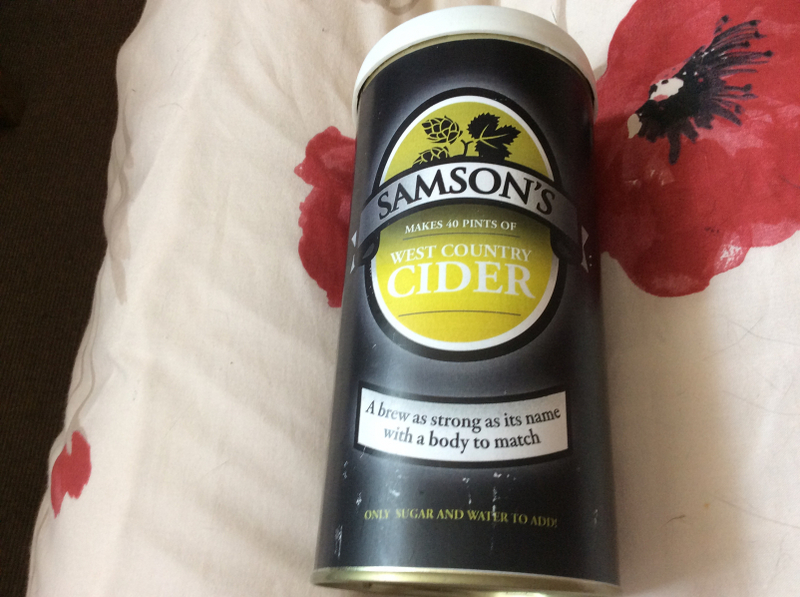 This can makes up to five gallons of West Country type cider. You will need a large fermenting bin. Just add sugar and water to the kit. Bought it last year but can’t use it because it contains barley malt extract and I’m gluten intolerant. Metal framed Patio doors with locks. At the moment the key is missing though we may find it soon. If not you need to buy a new lock.They have been lying outside for a couple of years but still in good condition. Looking for any spare outdoor plants or containers for our new community garden in Kilsyth. A pair of car ramps in good condition. Free fireplace and baby girls items . 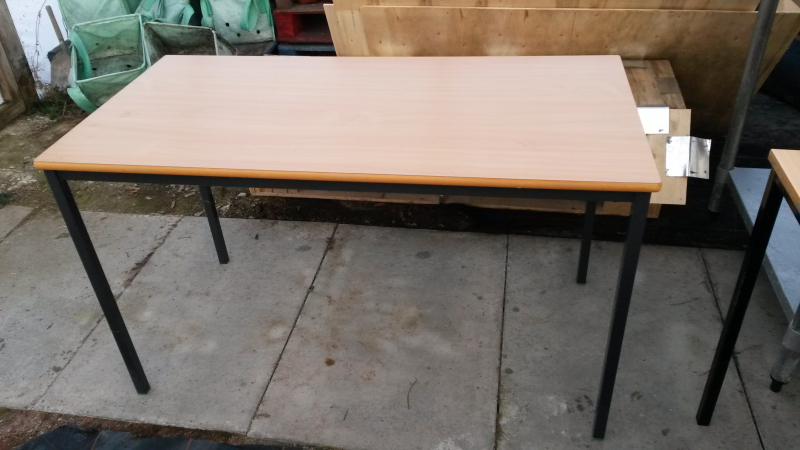 Nine tables, wooden tops, metal legs. Reasonable condition. Two large light-coloured wood (approx 1.2m x 0.75m x 0.75m); Two smaller light-coloured wood (1m x 0.60m x 0.75m); and five smaller darker-coloured wood (approx 1m x 0.60m x 0.65m). Only available between 9.00 am and 2.00 pm during the working week. 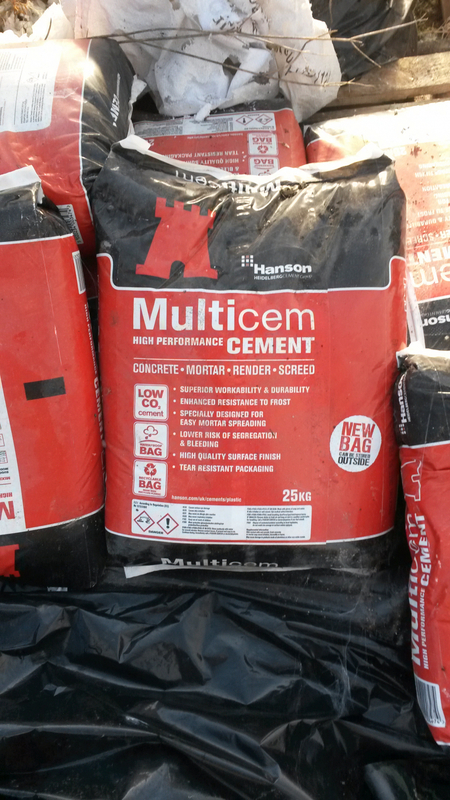 Seven 25Kg bags of Hanson Multicem High Performance cement suitable for concrete, mortar, render and screed. Only available between 9.00 am and 2.00 pm weekdays. I have set of alluminium pots and pans, NOT new but well used, still of some use to someone..or for scrap. Working fine, just don't use it any more. Probably could do with new pads as been lying around a while. 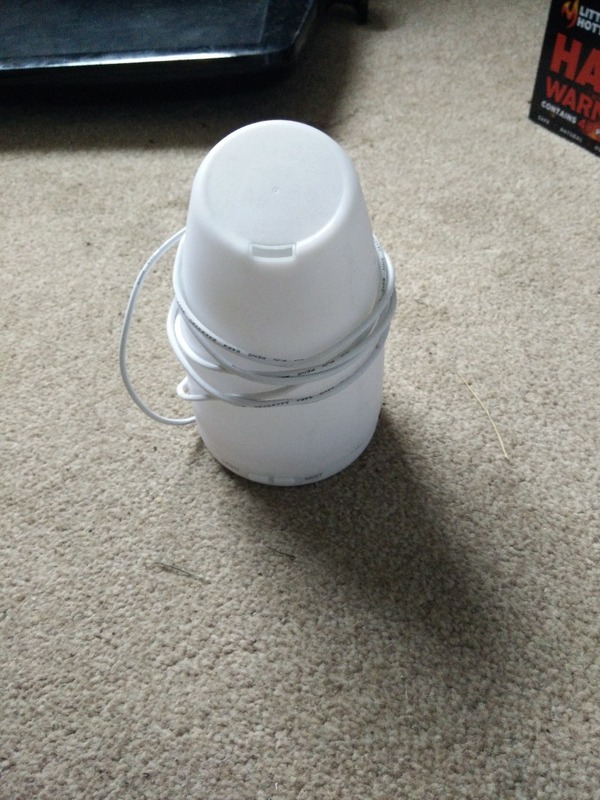 Essential oil diffuser, working fine. 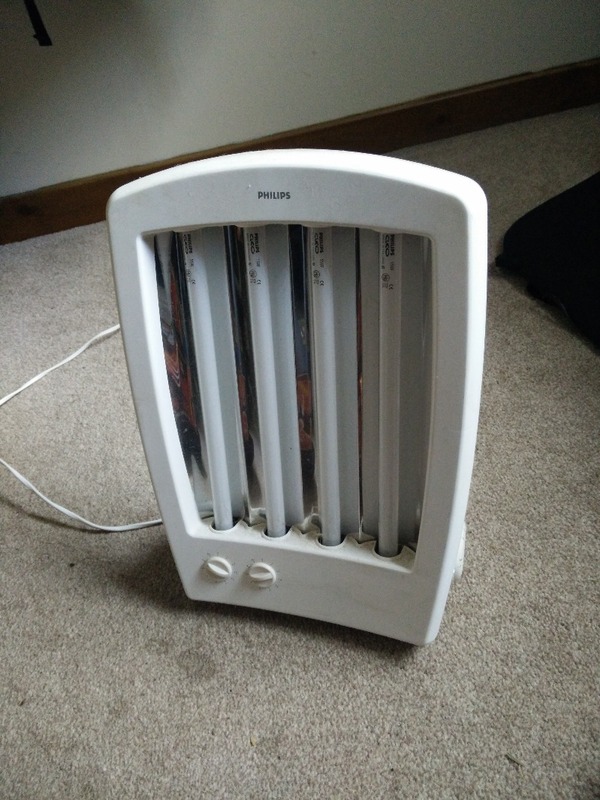 Small UV/sun lamp, well used but still working fine. 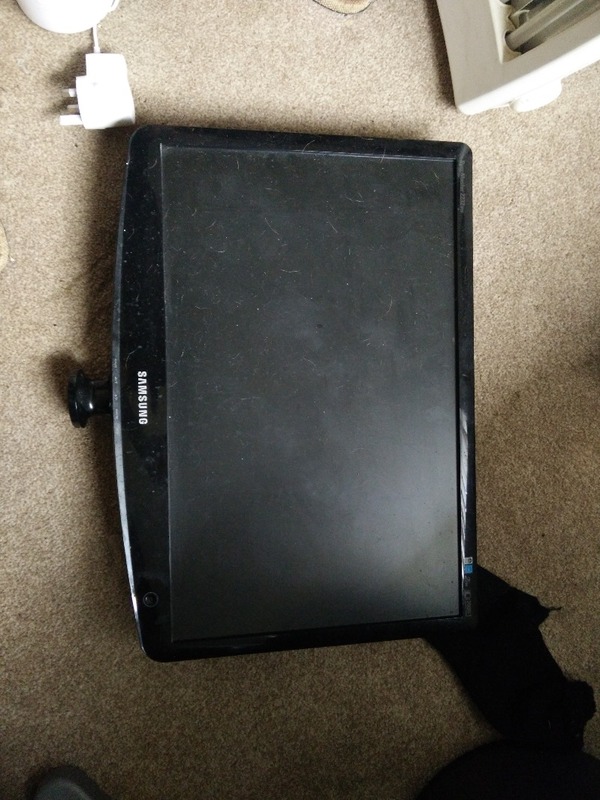 Samsung Monitor - not been tested, so not sure if working or not. No cable or stand with it. 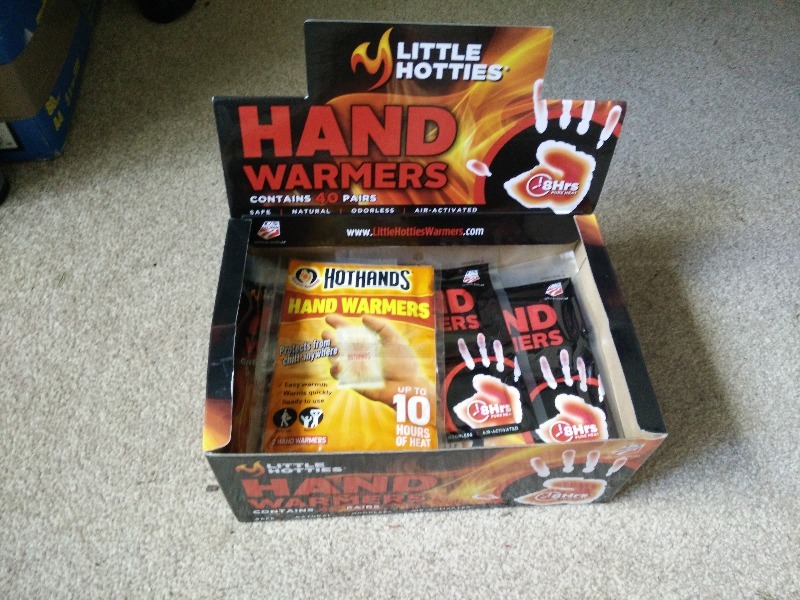 Disposable hand warmers, around 20 pairs. Hi. I'm hoping to climb Ben nevisit in July for charity...looking for a good sized tent to camp the night before. I need everything for my new flat. I am starting from scratch and need as much help as possible. WANTED: laptop I am looking for a laptop for my son who has mental health issues which prevent him functioning in daily life. 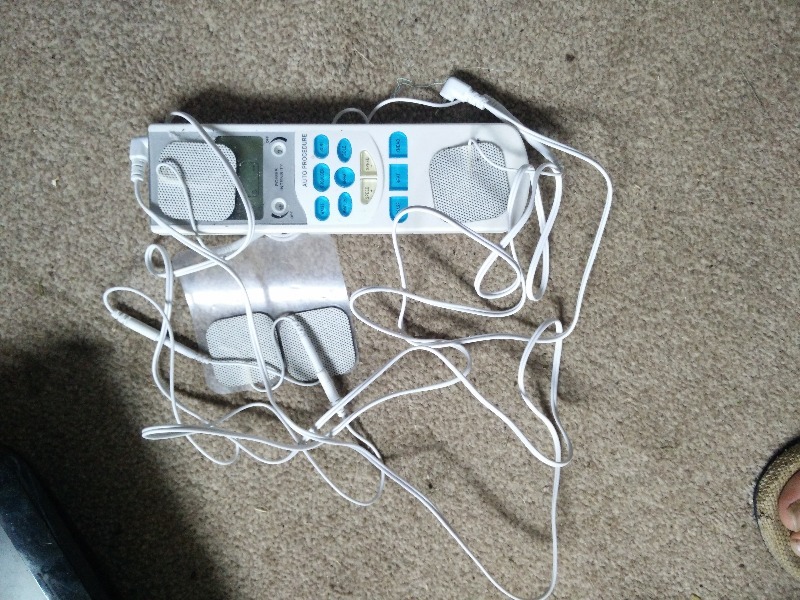 He uses his mobile to try to chat on forums with others who have the same condition as him but is limited with the phone. He would benefit so much from being able to take part in more online help areas. I am myself disabled so cannot afford to buy him one or I would. 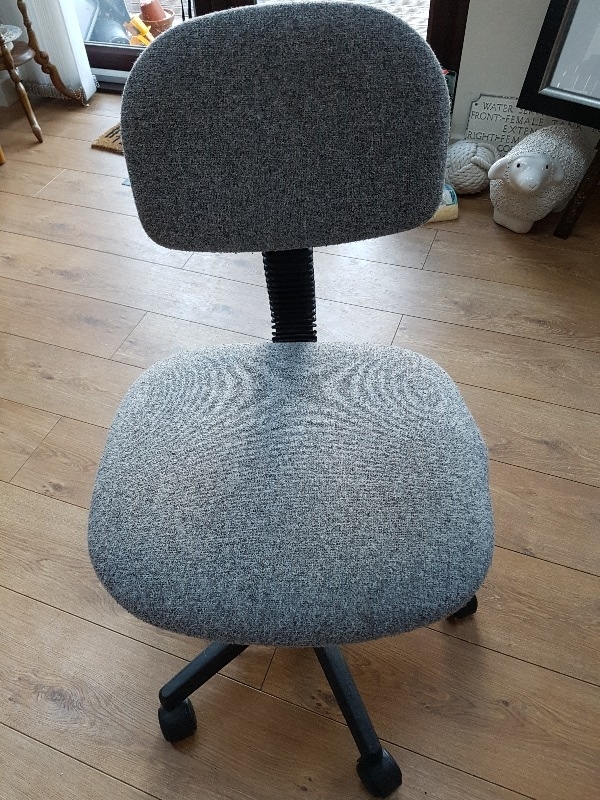 Grey swivel chair with rotational rise/fall. 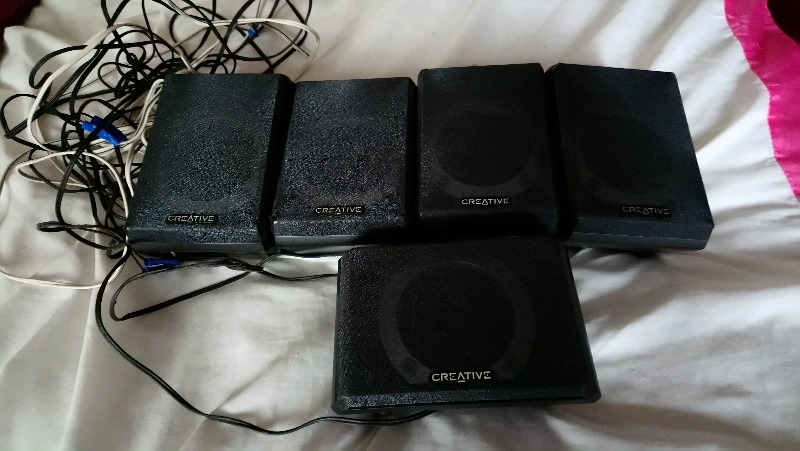 Good condition apart from small tear on underside.